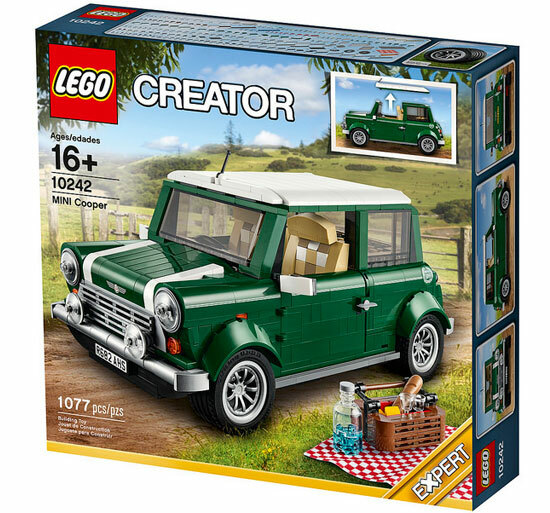 Good news for Mini Cooper fans, LEGO Creator series will be rolling out the Mini Cooper MK VII in August!! 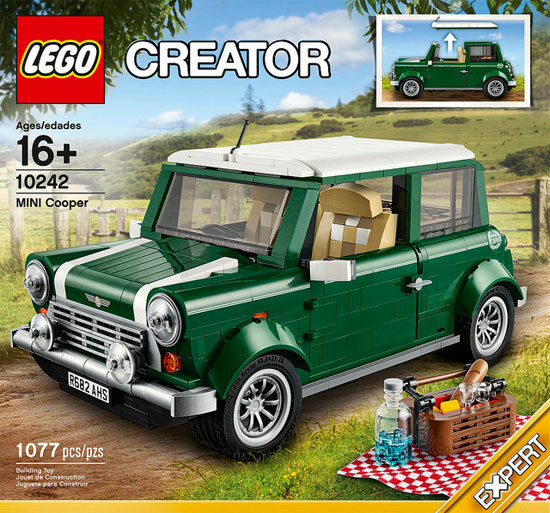 This Creator set is for Expert mode and it has total of 1077 pieces. 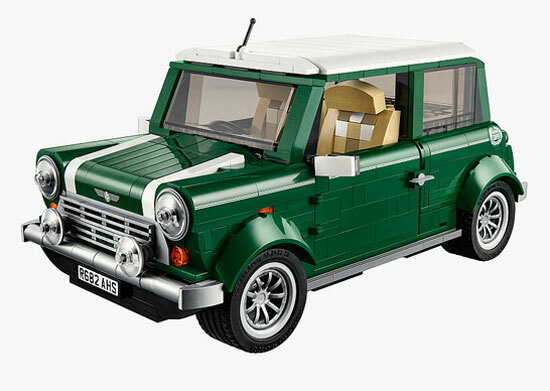 The Mini Cooper is in dark green with white roofing. 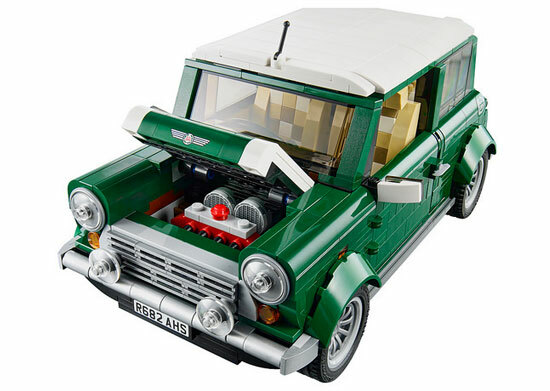 You can see the classic design of the Mini Cooper with good design finishing. In this picture you almost can feel the bleach leather at the side of the door. 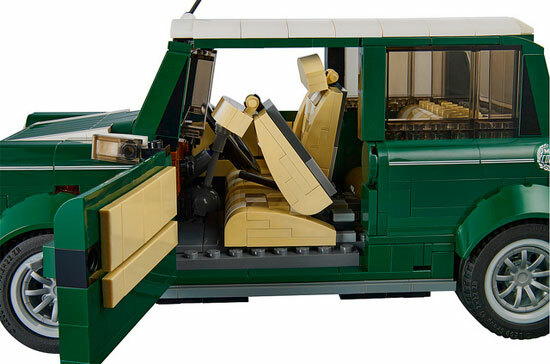 As this is a two doors car for a 4 sitters, the side chair can be lower for passenger to enter to sit at the back. Open up the front bonnet and you will see the 1275 cc engine. 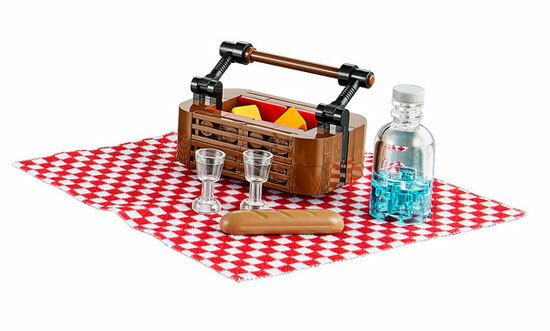 Since this is a Picnic set, it will come with some Picnic accessories of cheese and french bread. You can fit all these at the boot with no issue if you packed nicely. Sweet! 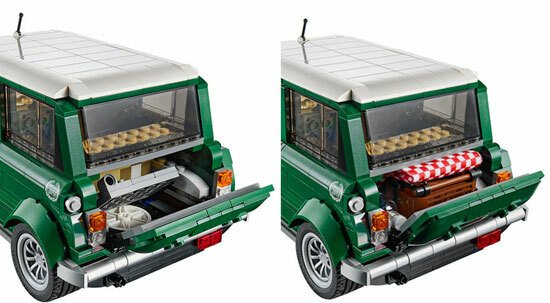 You may remove the top and expose the full view of the interior of the car. 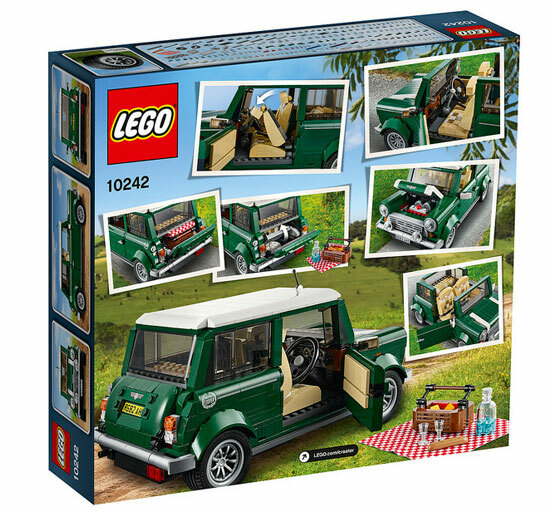 This set is set at USD$99.99 and will be on sale in August 2014. 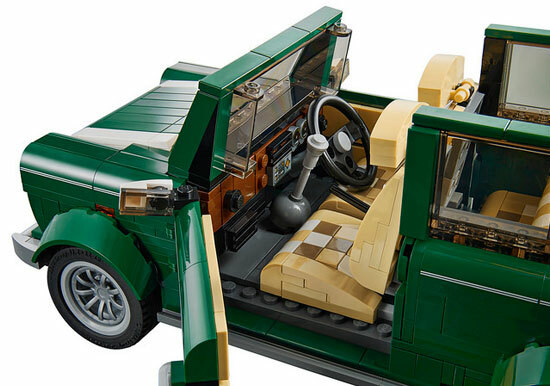 For car lovers, this is one LEGO set you got to get. 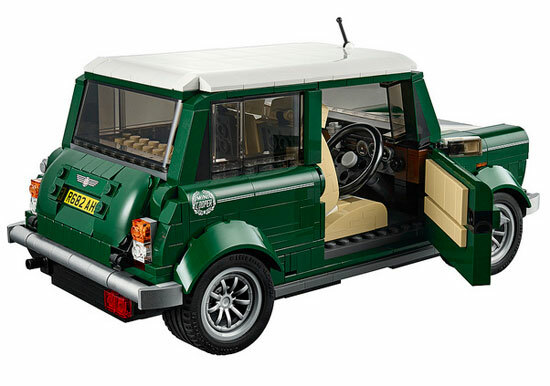 I want this one baaaad!!! @Jcee start setting aside money!